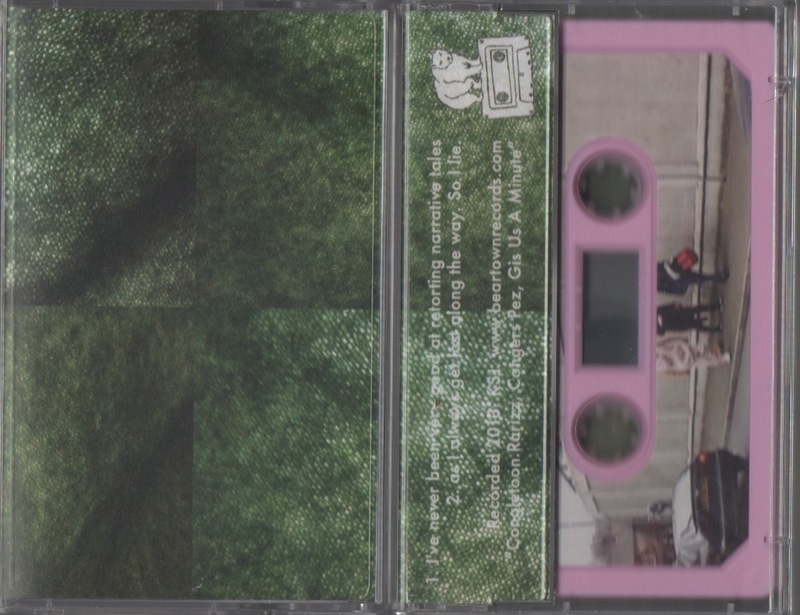 Just a quick heads up: The mercurial Beartown Records have released a new petals cassette. ‘I’ve never been very good at retorting narrative tales as I always get lost along the way. So I lie’ features two side-long shifting drone tracks, totalling some 40 minutes. Expect the alphabet to be simplified, the comradeship of a cutlery factory in Sheffield and the presence of a something approaching rhythm to all collapse at the sight of one another. In your ears. Just £4 from the Bears. I may have some copies in the future.